The course book asks me to look at back at my earlier work and find a image which could be used to illustrate one of the aesthetic codes discussed in the project. Taken when I was working in Valencia, it gives me a feeling of entrapment. 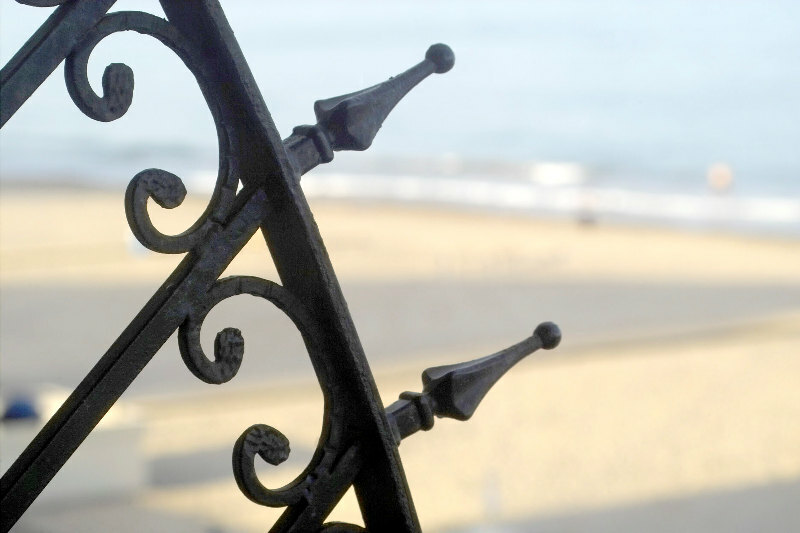 The beach and the sea beyond are unattainable, whilst I am trapped behind the iron railing. This wasn’t far from the truth as I was working long hours in the city and never seemed to to get the opportunity to relax and visit the beach. The image was taken from my apartment, and the railing was actually the safety rail on my balcony. I used the local quay again for Exercise 2.7, but this time on a rather cloudy and misty day. 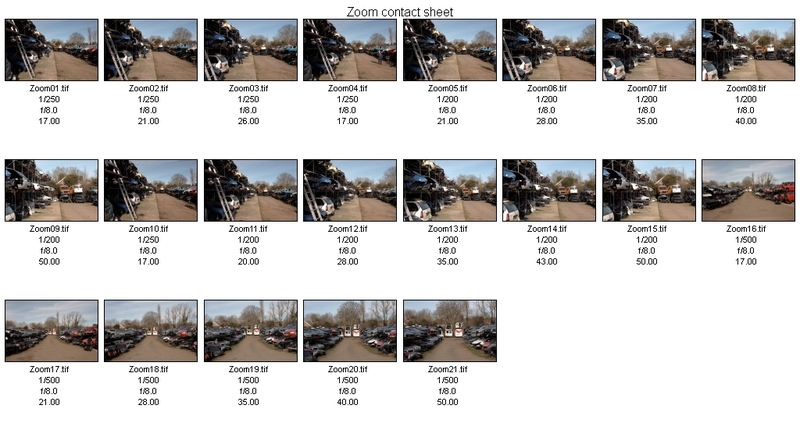 For this exercise I used my 17m to 50mm lens, and used the camera on a tripod to allow for longer exposures. For exercises 2.6 and 2.7 I visited the local quay. For Exercise 2.6 I used my 55 – 200mm zoom, mainly keeping it fully open. 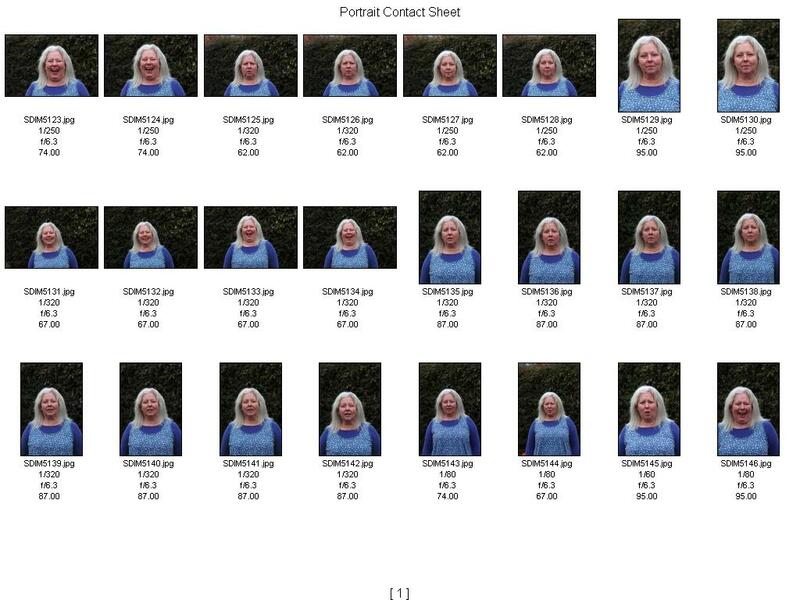 Here are the contact sheets. This exercise required me to take a photograph with a close subject but with a distant background. Still at the scrapyard I took several shots with differential focus. Exercise 2.4 required me to take a portrait shot, at a medium long focal length with the background out of focus and the point of focus on the subject’s eyes. For this exercise I used my 55-200mm zoom lens, fully open. Exercise 2.3 required me to take a photograph at the short end of my zoom range and from a low viewpoint to demonstrate the convergence resulting from the wide angle. 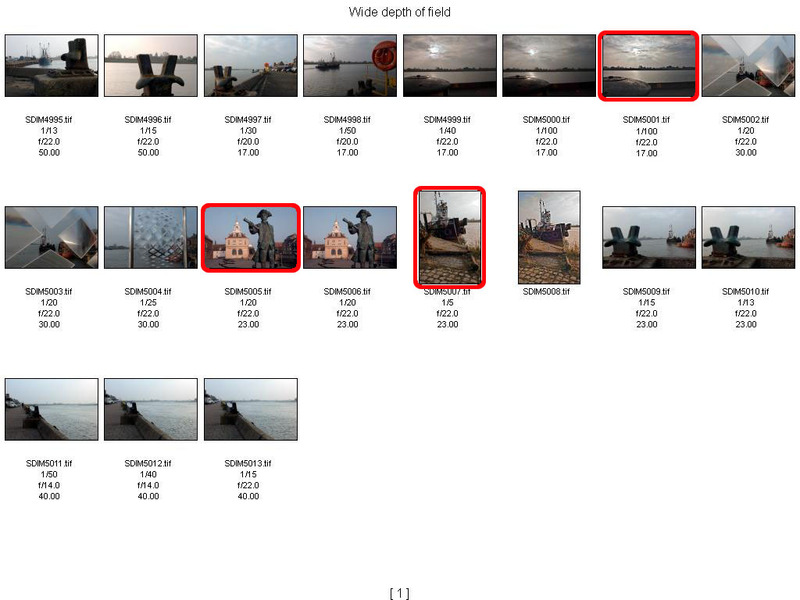 I took several of these shots as the following contact sheet shows. I think this is the best image as it shows the convergence of the vertical scaffold poles which results from both the wide angle lens and the vertical perspective. For this exercise I was required to take two portrait shots at different focal lengths, but keeping the subject the same size in both shots. 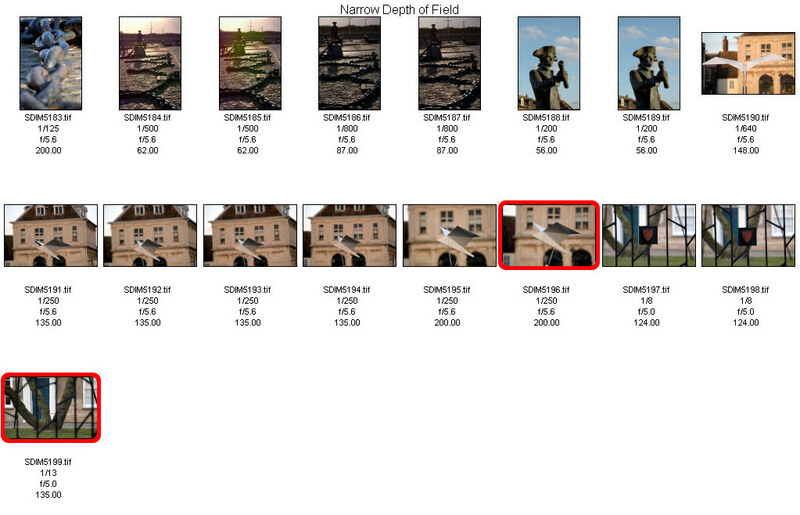 The two images that I have chosen were taken at opposite ends of my zoom range. 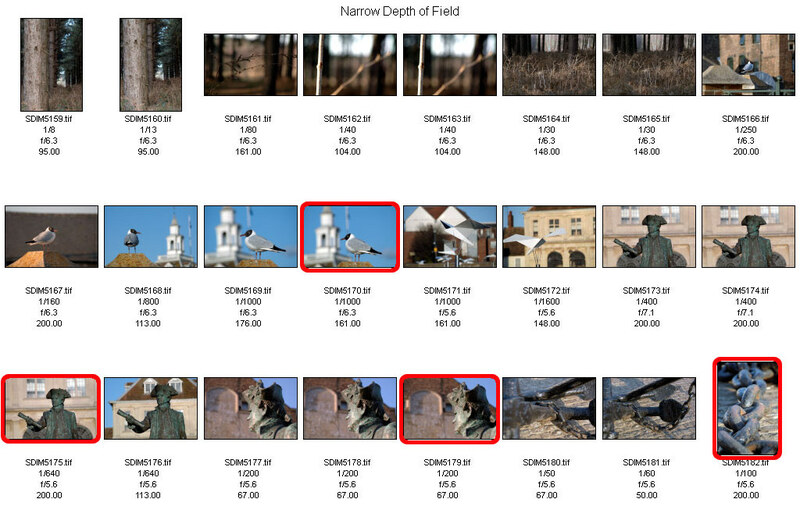 As you can see, there are notable differences between the two shots. On the first shot at the long end of the zoom, we can see the cars at the far end of the yard, but they are quite out of focus despite the small f stop (f/11). Also my subject’s face is quite flat in the shot, with her ears just visible. 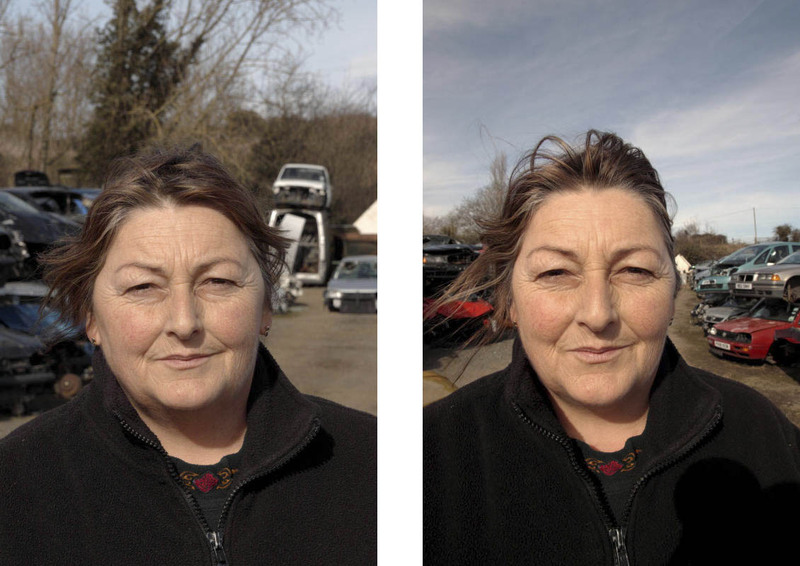 In the second shot, taken at the shortest focal length, you can no longer see the far end of the yard and the trees have disappeared behind her head, but cars nearer to the camera have become visible. Also my subject’s face has become rounded with her ears no longer visible and her nose more prominent. 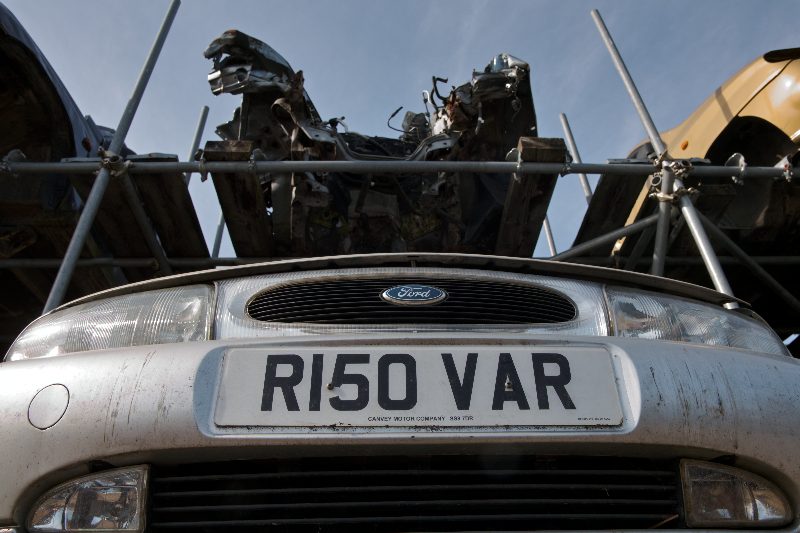 A visit to a local scrapyard gave me the opportunity to attempt the next set of exercises in my course.